Recently Kim also supported the movie The Promise about Armenian Genocide. 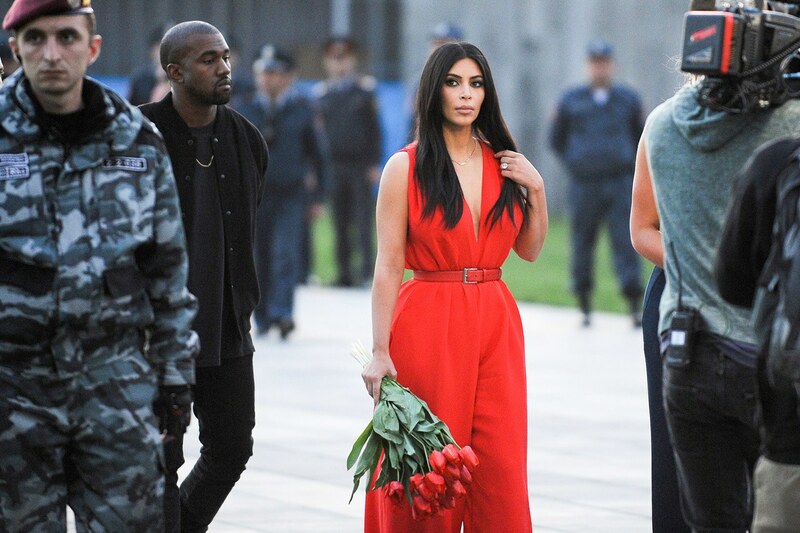 Kim Kardashian just retweeted a post on Armenian Genocide, where it is said. «Today marks 102 years since the Armenian Genocide began by modern-day Turkey that killed up to 1.5 million Armenians». Recently Kim also supported the movie The Promise about Armenian Genocide. The Armenian premiere of the movie took place on April 24 in Yerevan.